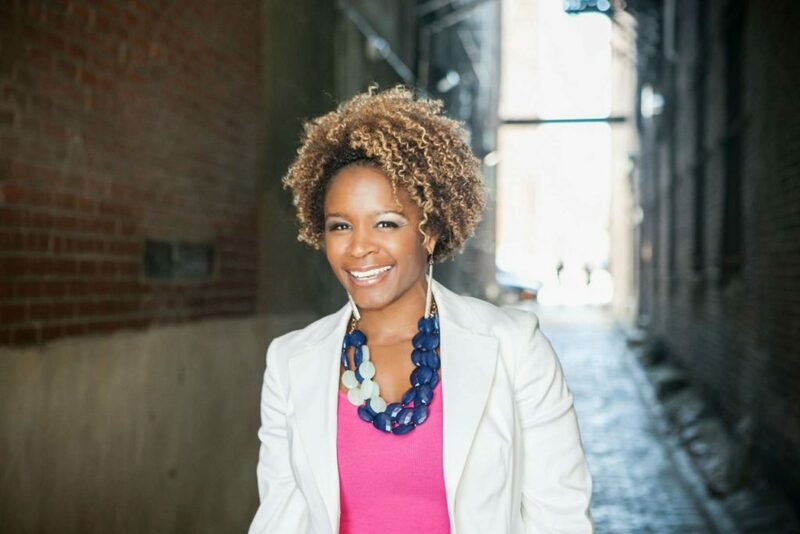 Melissa Toler is a speaker, writer, and educator. Her work encourages people to make the connection between our culture's oppressive beauty standards and our personal struggle with self-acceptance. She has written extensively on diet culture and the toll it takes on our lives and humanity. Melissa also has a background as a pharmacist and certified wellness coach. Her goal is to help people unlearn harmful messages and behaviors from years of chronic dieting through writing and truth-telling. In this episode, Melissa talks about her 25-year history with dieting, and why and how she finally stepped away from it. She shares how deeply entrenched we are in diet culture, and why dieting is dehumanizing and disempowering. Her perspective isn't a critique of individual people who choose to lose weight, but is instead a much-needed criticism of the system and culture that convinces us that weight loss is a requirement for a healthy, happy, full life. We talk about the superficiality of the wellness industry, the often misguided cultural obsession with health, and the need to look beyond diet and exercise if we're truly invested in improving the lives of every person in our society. Melissa also shares her favorite body positive podcasts, as well as some great leaders and activists for us to follow on social media. I love Melissa's work, and I can't wait for you to get to know her through this conversation. Join the Real Talk Radio support squad over on Patreon (just $8+ per 8-episode season!) and get immediate access to over 40 hours of bonus content and other fun things. 24/7 access to the community feed for conversation with me and everyone else …. and more! So for all of that and more, simply head over to patreon.com/nicoleantoinette to make your pledge.